The Intergovernmental Panel on Climate Change (IPCC) has selected Patrick Gonzalez as a lead author for its next major climate change assessment. Gonzalez is an associate adjunct professor in the Department of Environmental Science, Policy, and Management. Gonzalez will be a lead author for a chapter about ecosystems. IPCC is the scientific panel that produces the authoritative reports on human-caused climate change, which are then used as the standard references for scientists and policymakers. For this work, IPCC was awarded a share of the 2007 Nobel Peace Prize. 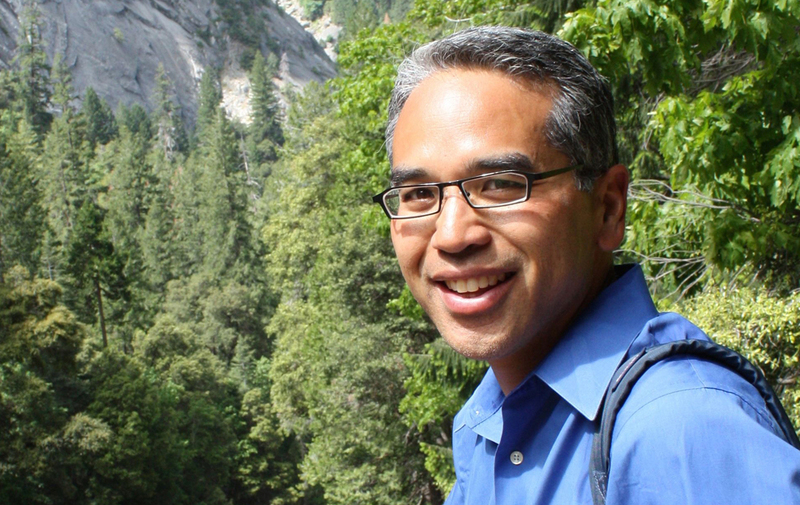 Gonzalez is an affiliate of the UC Berkeley Institute for Parks, People, and Biodiversity and a Ph.D. alumnus of the UC Berkeley Energy and Resources Group. He is a forest ecologist and conducts applied research on climate change impacts and solutions and works with national parks, policymakers, and local people to integrate climate change science into natural resource management. UC Berkeley professor of earth and planetary sciences William Collins, an expert in climate modeling, will also be a co-author on the report. More on the IPCC authors can be found on the IPCC website.